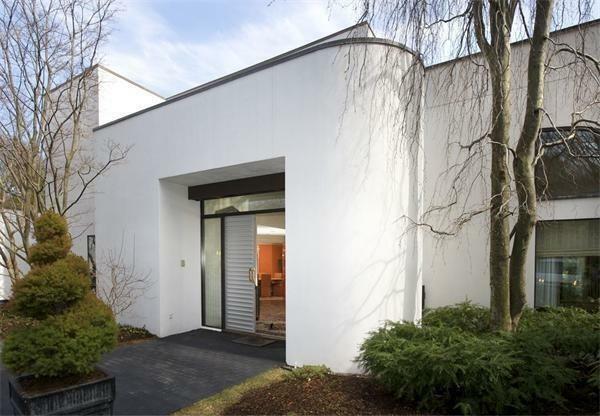 A contemporary wonder of architecture at 132 Yarmouth Road in Brookline, Ma is available. 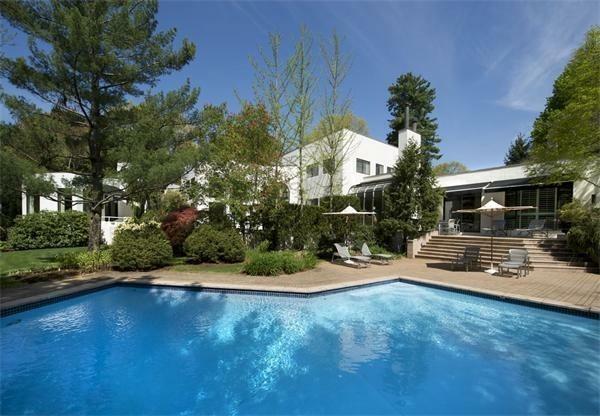 It is situated on nearly an acre of landscaped grounds that includes an in-ground pool and three terraces next to the Country Club golf course. The contemporary home features high ceilings, walls of glass, and a first floor master bedroom, a study, with dual onyx bathrooms. 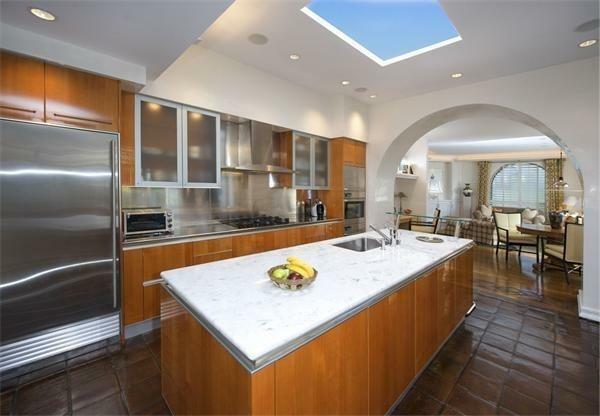 A custom chef’s kitchen complete with Snaidero cabinetry, Venetian plastered walls surrounding the Miele, and Sub-Zero appliances. This Brookline leasing opportunity is truly one-of-a-kind. For more information contact Evan Roberts at Castles Unlimited 875-919-0894.